Due to request I made these happen in MSM colors. 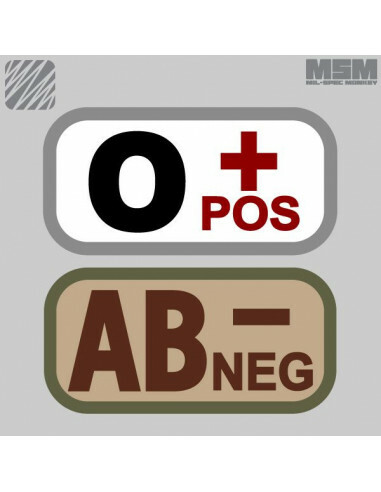 The blood type letter is nice and big and Rh factor is displayed in both symbol and text. 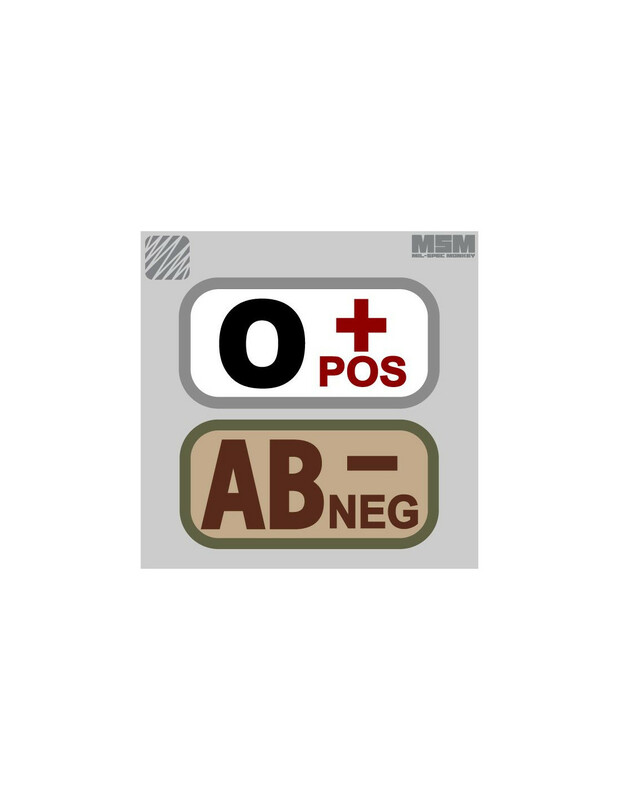 All 8 blood types are available in 7 color variants. 2" x 1" with hook sewn on the back.